It was a very special day at St. James Elementary in Eau Claire, as four students were baptized during a student Mass. (A fifth child, the younger sister of two of our students, was also baptized.) It is such a blessing to welcome them into the Catholic faith! 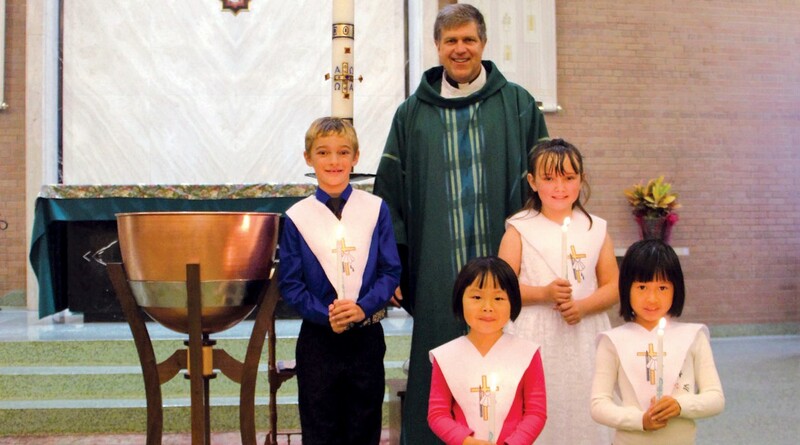 STUDENTS BAPTIZED: Joy H. (kindergarten), Candy H. (grade 2), Morgan M. (grade 2) and Emilia J. (grade 4). The St. Olaf Men’s Club will be having their famous “All you can eat fish fry” from 4 p.m. to 7 p.m. in the Father Agnew Parish Center. The menu will feature two kinds of battered fish, baked fish, french fries or baked potato, vegetables, salad bar, coffee and milk. Cost for the meal: adults, $10; seniors, $9; children 5-12, $4; and ages 4 and under are free. Carry-outs will be available for $9. Resist the business and consumerism of the season! Set one day aside this Advent to be inspired by the spirituality of Mother St. Teresa of Calcutta. Registration: RSVP strongly preferred, but walk-ins are welcome. Call 715.855.1294, ext 100 or email to stmarypar@gmail.com. Lunch counter opens at 8:00 a.m.
HSHS Sacred Heart Hospital to hold Love-Light Christmas Tree ceremony. For the 31st year, the Volunteer Partners of HSHS Sacred Heart Hospital will sponsor the Love-Light Christmas Tree outdoor lighting ceremony at the hospital. This is a unique way for individuals to memorialize a loved one or to honor a relative or friend by making a donation to reserve a light in a loved one’s name. The lighting ceremony will take place at 5:30 p.m. in the Sacred Heart Hospital Chapel (900 West Clairemont Ave., Eau Claire), with the outdoor tree lighting to follow. Refreshments will be served in the lobby starting at 4:45 p.m. All proceeds from this event will support the ministry of The Healing Place, a free grief support center for area residents. 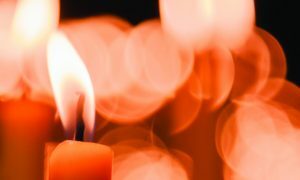 The donation form is also available on the hospital’s website at: http://www.sacredhearteauclaire.org/love-lights. For more information, call 715.717.4255. 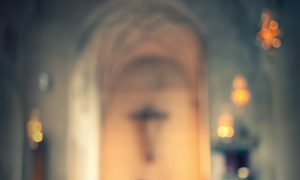 Relevant Radio is honoring Cardinal Raymond Burke with the Relevant Radio Christ Brings Hope Award for all his work for the Church, in the Diocese of La Crosse and in the development of the Shrine of Our Lady of Guadalupe. The evening will begin with Mass at the Shrine of Our Lady of Guadalupe, followed by an award dinner in La Crosse. 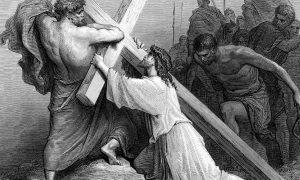 Relevant Radio presents the award to an American Catholic who exemplifies the virtues of charity, generosity, hope, and apostolic zeal and love for the Truth. The Christ Brings Hope Award is an award presented by Relevant Radio to an American Catholic who has worked with extraordinary dedication to bring the good news and hope of Christ to all souls. Our Lady of Peace Parish Council of Catholic Women would like to invite you to our annual cookie walk to be held at 1414 W. Fifth St., Marshfield WI, 54449. Please use the parking lot and entrance off of Schmidt Avenue. We are raising money this year to purchase an animal from Heifer International for an impoverished family. You may contact Mary Jo with any questions at 715.384.2552. Mary, Mother of the Church Parish will be holding its cookie walk/craft sale. Homemade cookies will be sold by the pound, plus homemade breads, pies and candies; many miscellaneous homemade craft items will be available for sale, too. St. Mary’s Religious Education Program is sponsoring a cookie walk in the dining hall of St. Mary’s Parish, 5866 Main St., Auburndale. Homemade cookies and candies will be sold by weight at $5.50 per pound. St. Olaf PCCW in Eau Claire is holding its 23rd annual cookie walk. Besides all your favorite Christmas cookies and goodies, there will be raffle items and a silent auction item from the Green Bay Packers. 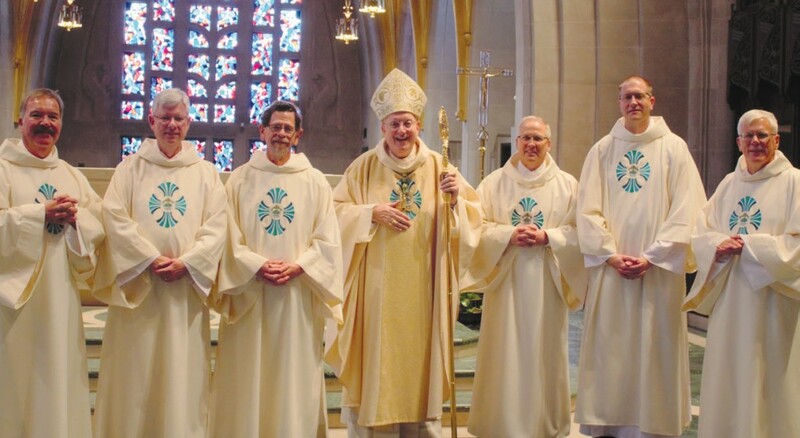 (from Left) Deacons Don Tully, Mike Maher, Greg Power, Rick Letto, Mike Horgan and Mark Grunwald were ordained on October 29 by Bishop William Patrick Callahan at St. Joseph the Workman Cathedral in La Crosse.